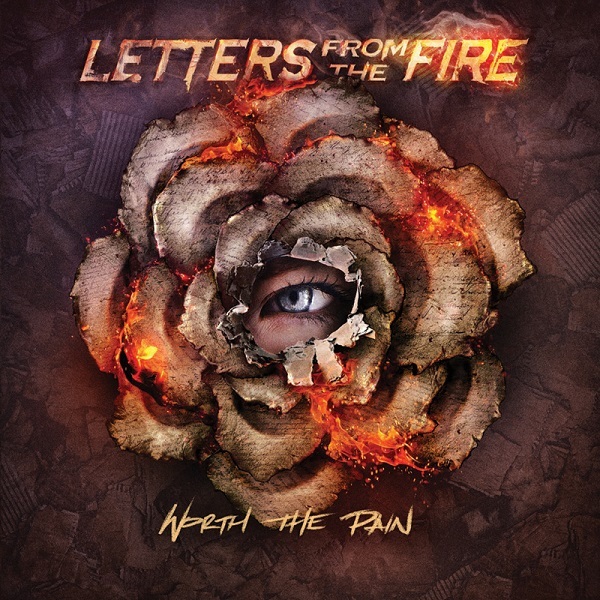 US hard rockers LETTERS FROM THE FIRE to release their debut album 'Worth The Pain' in Europe/UK on March 18, 2017 via Sand Hill Records/Cargo Records. 'Worth the Pain', featuring 13 new songs that offer a beguiling mix of melody and heaviness. The album was produced, engineered, mixed and mastered by Kile Odell (Motionless in White, Cursed Sails, Killwhitneydead, Vanisher). “These are our stories our trials and tribulations. This is who we are.” That’s Mike Keller, the guitarist/founder behind the Bay Area rock powerhouse Letters From the Fire, explaining his band’s moniker. Ostensibly lifted from an old lyric, the phrase now serves as both a reminder of the band’s sometimes turbulent originas well as a rallying cry as the group moves forward and (re)introduces themselves to the music world. 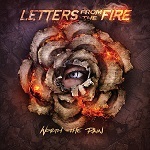 While Letters From the Fire has existed for a bit, the group only recently solidified a lineup that best represents Keller’s original vision (the band is rounded out by Alexa Kabazie, Cameron Stucky, Clayton Wages and Brian Sumwalt).